The first time I ever heard of needle felting was a few years ago at a coffee shop in Vancouver where I went for a knit and crochet meet up. One of the girls in the group was a dental hygienist and that afternoon she had brought a needle felted tooth. 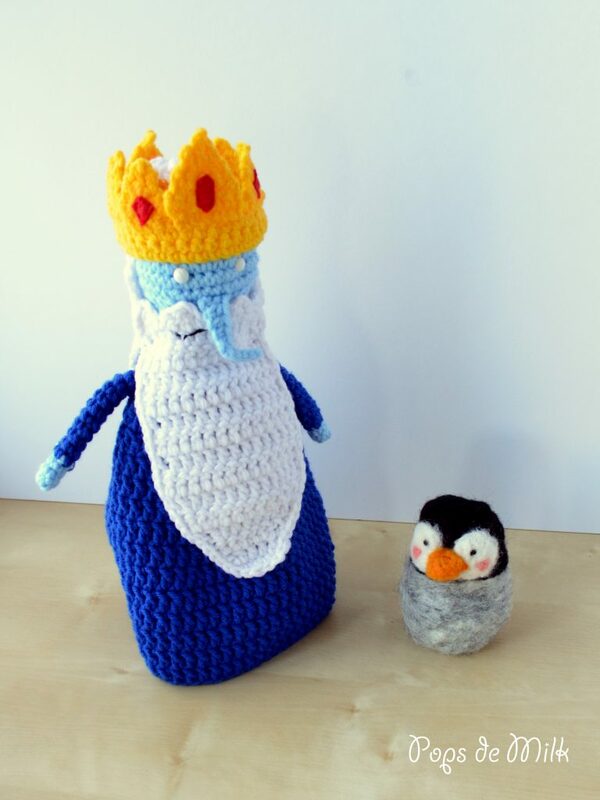 It was awesome and I was amazed that something could be created by using just a needle and fluffy wool. 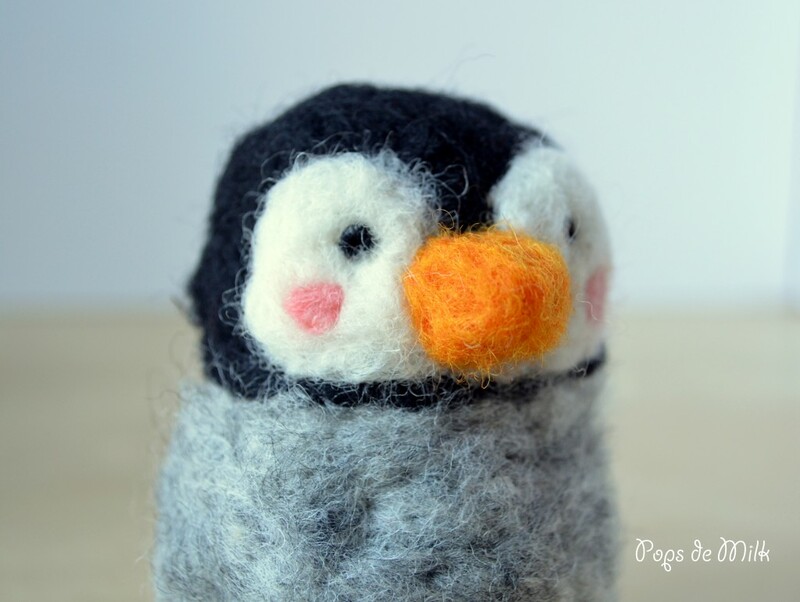 Since then I have seen needle felted projects and always felt a little intimidated – just how is it that you can shape stuff like that?? 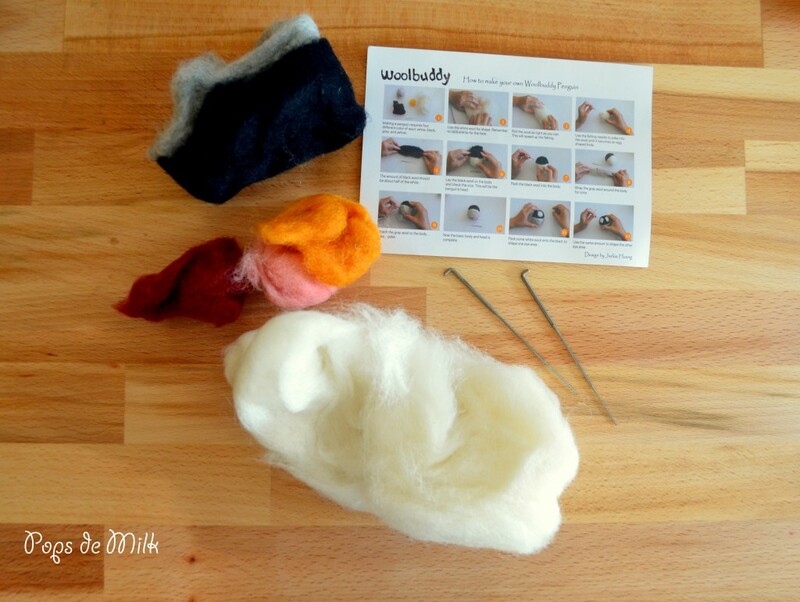 Recently, the people at FUN.com sent me a felting kit for me to try out. This was exactly the kind of push I needed to get out of my crafting comfort zone and give this intriguing hobby a try. 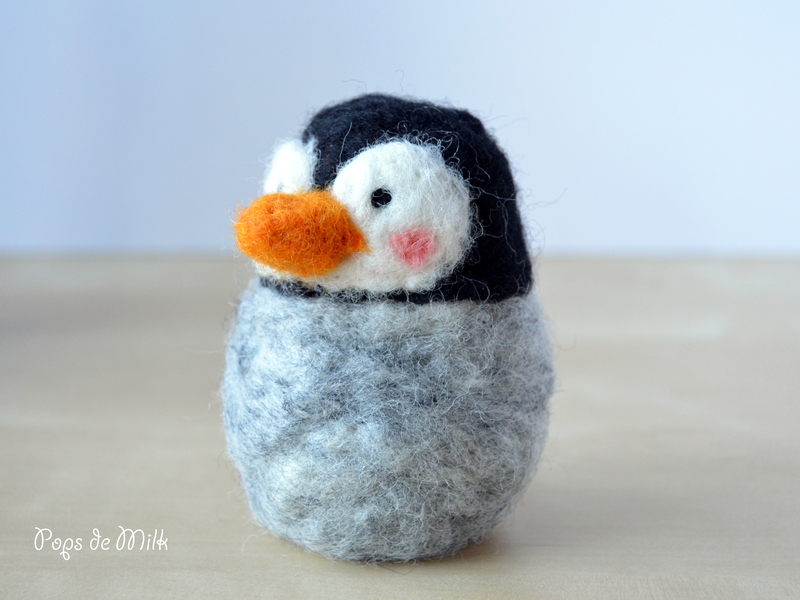 FUN.com has a selection of needle felting kits suited for beginners and I chose to make the penguin. The kit came with the necessary wool plus more colours in case I got creative, instructions, and two needles, which I’m so glad for because I ended up breaking one of them! Having made my first needle felted project I can honestly see this becoming part of my hobbies. Thanks so much to the wonderful team at FUN.com for letting me try a new craft! Now to check out their other kits…. Thanks Lisa! I agree, I liked that they included grey and it wasn’t all black.